Краткое описание: All new features/boards! 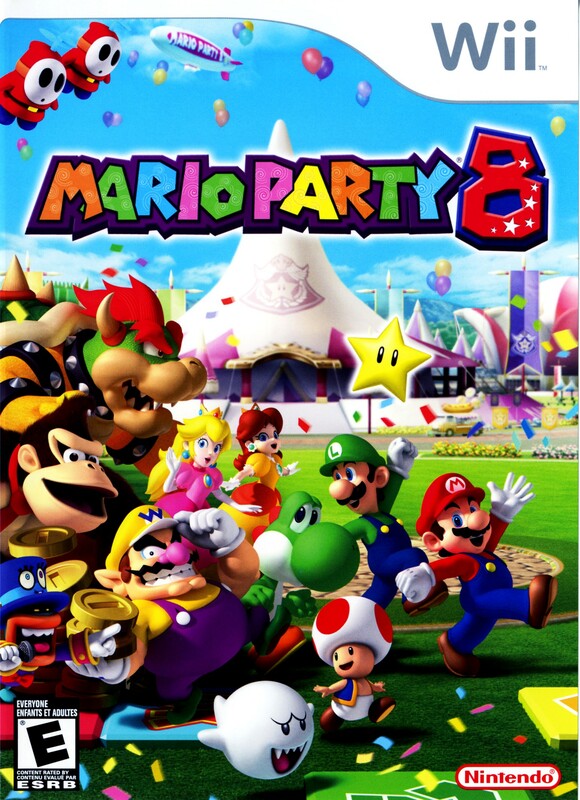 Mario Party for Wii also includes dozens of new mini-games, six new party boards and many new game modes. In a series first, players can transform their characters into many forms, such as player-smashing boulders and coin-sucking vampires. 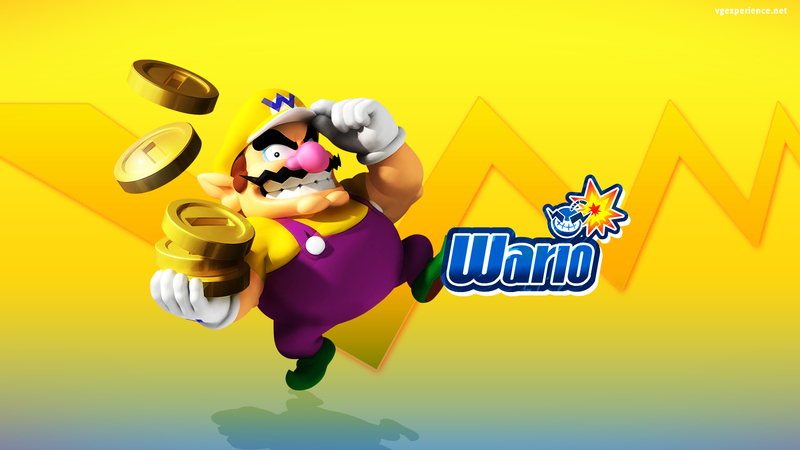 Mario Party Wii includes "extra large" mini games like Star Carnival Bowling and Table Menace. 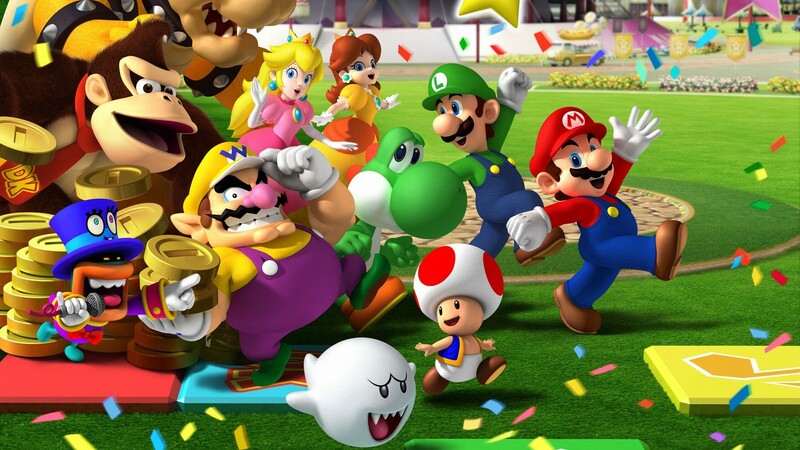 One to four players can play Mario Party, each with a Wii Remote. All new features/boards! 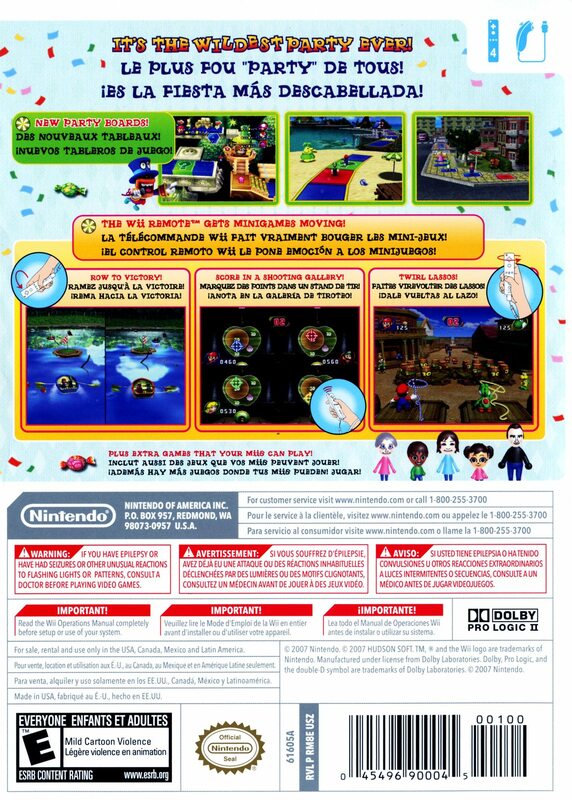 Mario Party for Wii also includes dozens of new mini-games, six new party boards and many new game modes. In a series first, players can transform their characters into many forms, such as player-smashing boulders and coin-sucking vampires. 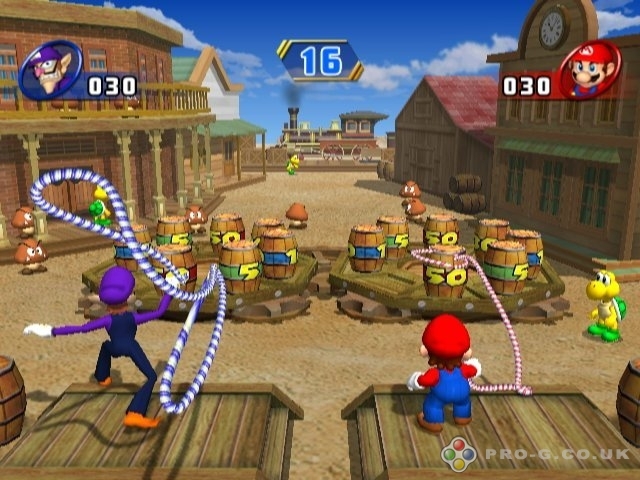 Mario Party Wii includes "extra large" mini games like Star Carnival Bowling and Table Menace. One to four players can play Mario Party, each with a Wii Remote.